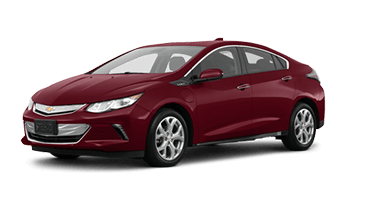 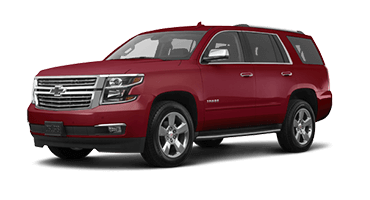 Gone are the days when “family-sized vehicle” meant a boring minivan. 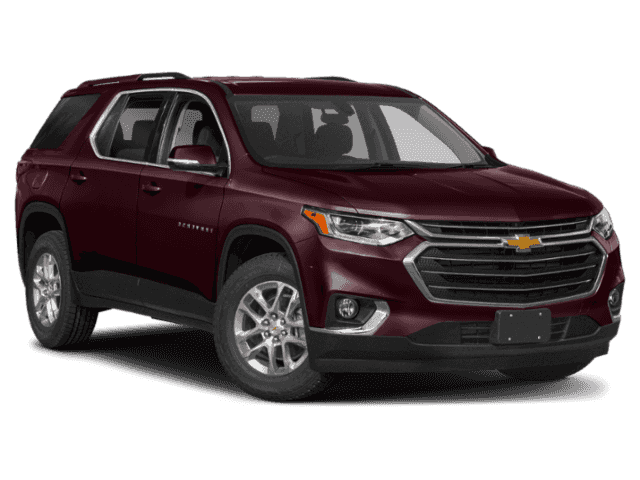 Now there’s the new Chevrolet Traverse, the midsize crossover SUV with your family’s wants and needs in mind. 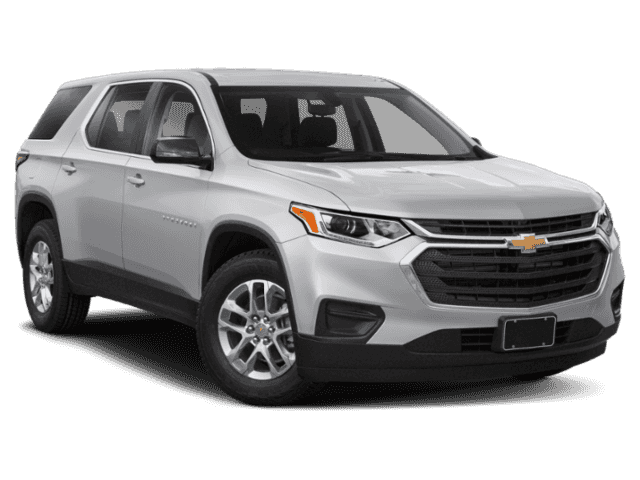 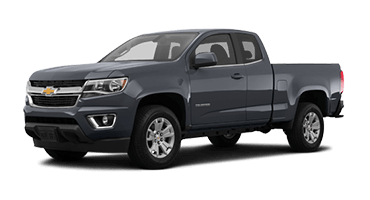 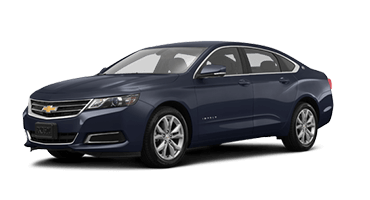 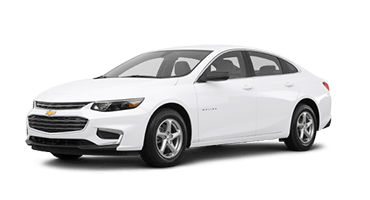 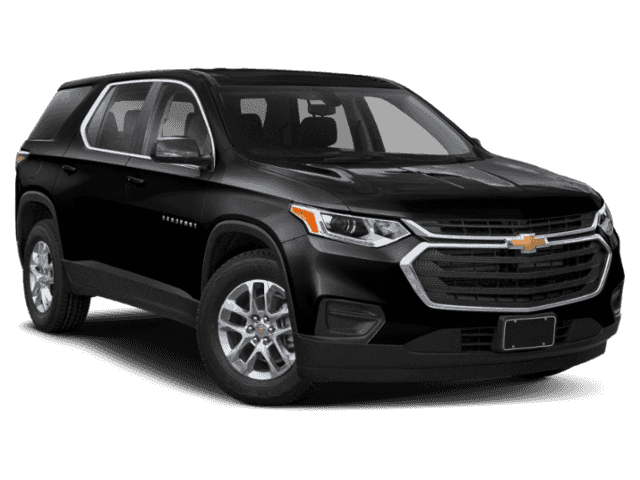 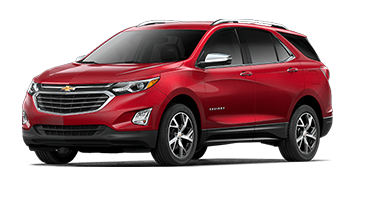 The Traverse’s stylish exterior cuts a striking silhouette wherever it goes and demands attention with its dual-port grille, LED daytime running lights, and signature Chevrolet bowtie proudly emblazoned on the front. 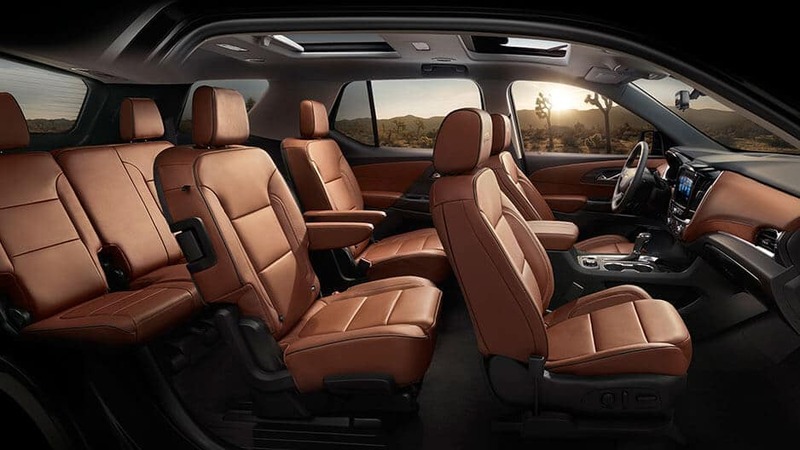 Inside the spacious cabin, you’ll find seating for up to eight passengers. 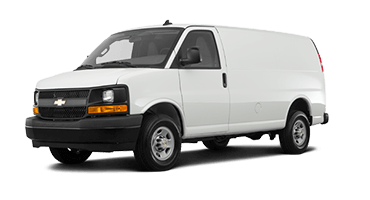 Need more cargo room? 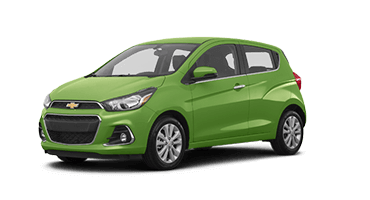 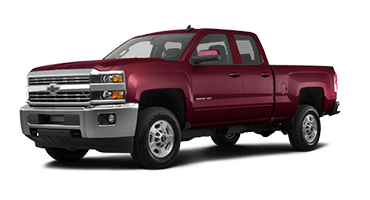 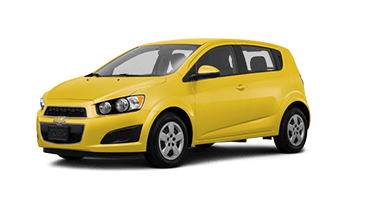 Fold down the seats and unlock 98.2 cubic feet of cargo space. 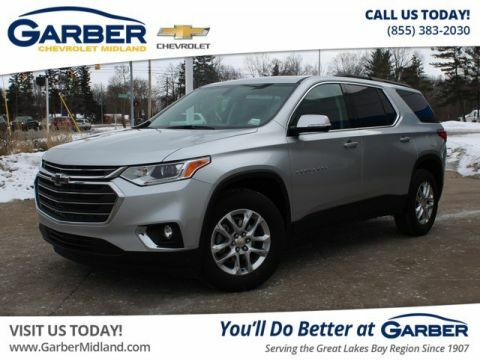 Whether you’re commuting to Midland, dropping the kids off to practice in Bay City, or shopping in Flint, the new Chevy Traverse has all the space you need for everyone and all their things. 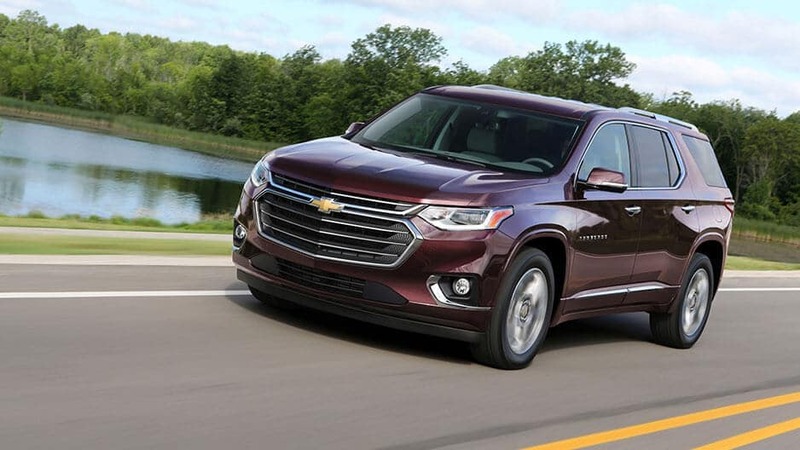 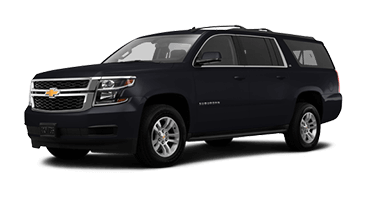 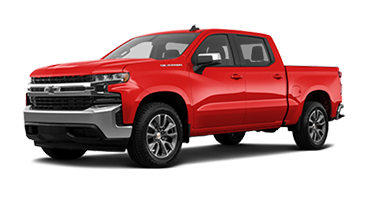 The new Chevy Traverse offers exceptional power courtesy of its 3.6-liter V-6 engine that kicks out a satisfying 310 horsepower and 266 pound-feet of torque. 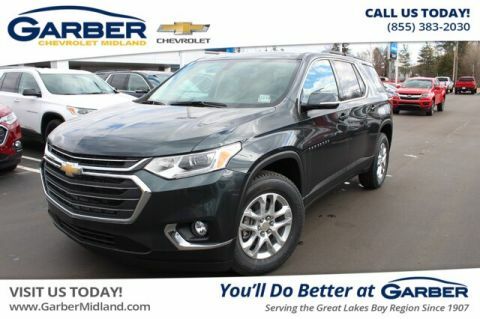 All that power helps this midsize crossover tow up to 5,000 pounds so you can bring more along for the ride. 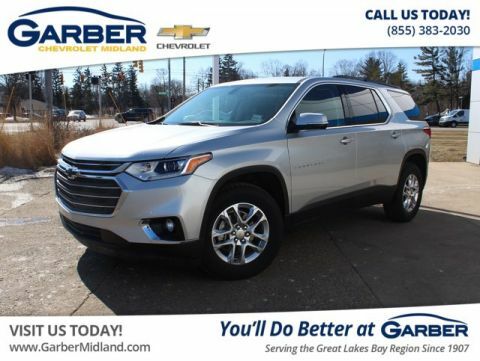 It even feature stop/start technology, that maximizes the Traverse’s fuel economy, so you spend less time at the pump and more time exploring the open road. 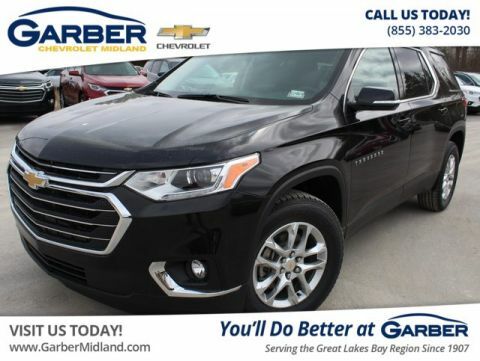 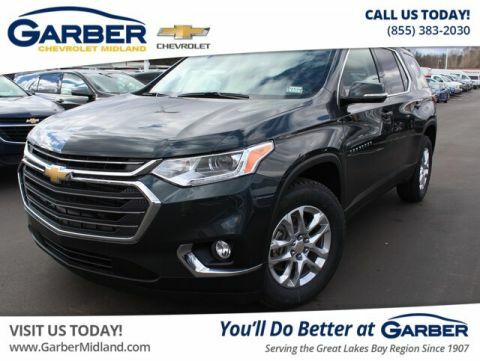 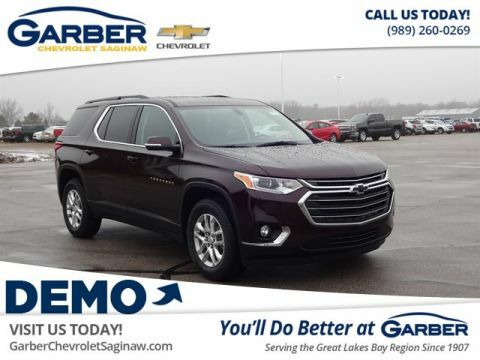 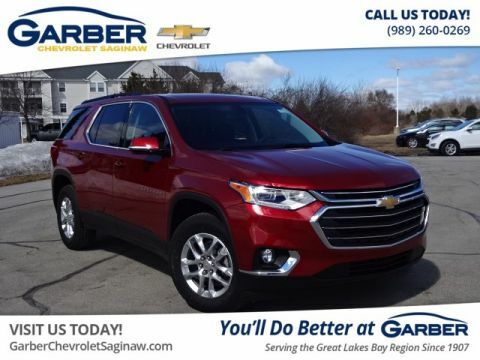 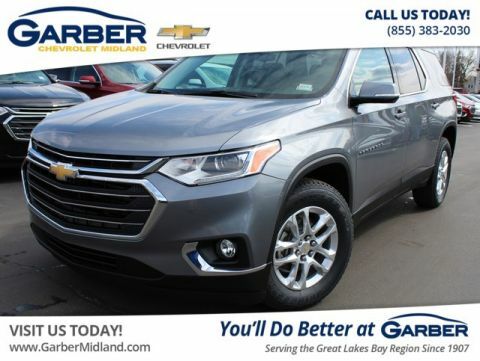 Experience the innovative new Chevy Traverse with a quick test drive at Garber Chevrolet Saginaw today. 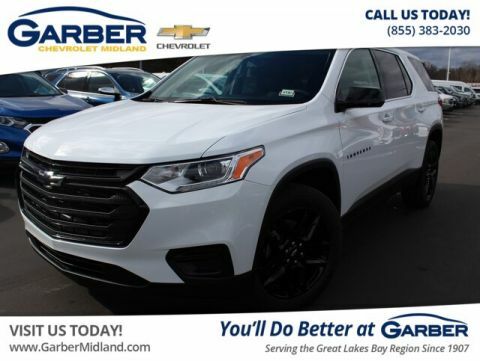 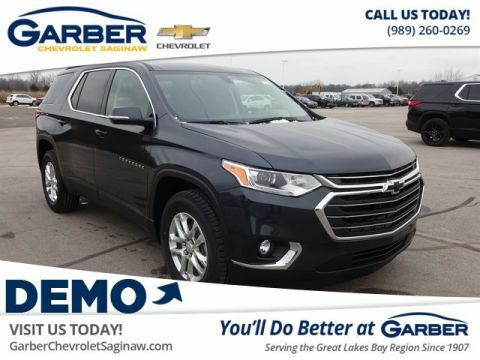 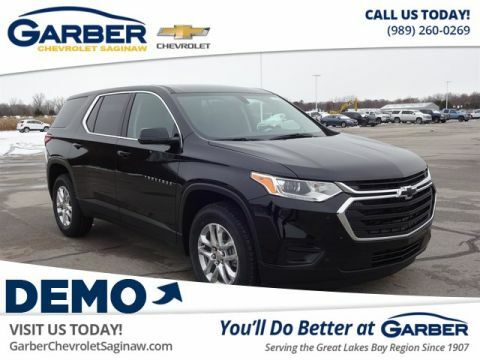 Hurry to Garber Chevrolet Saginaw today and discover the new Chevrolet Traverse. 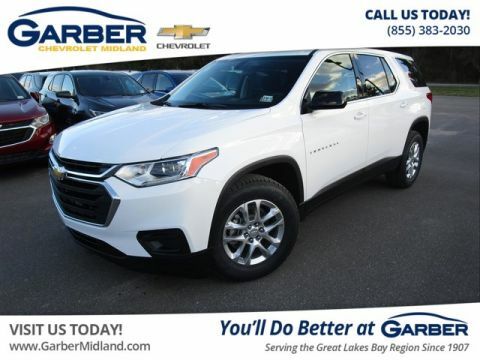 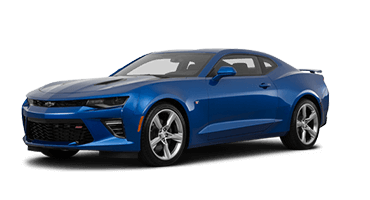 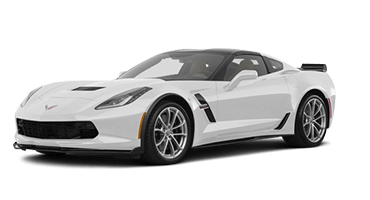 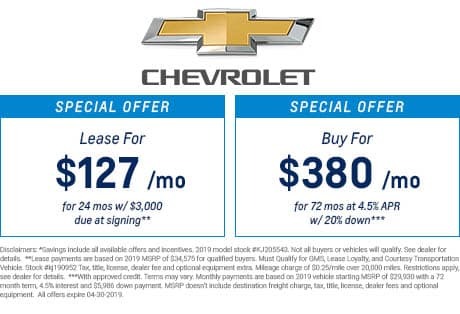 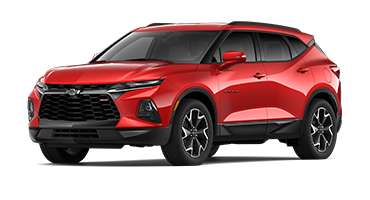 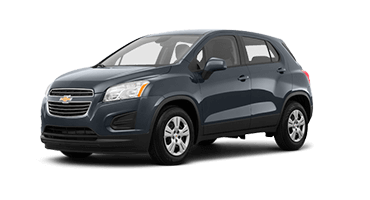 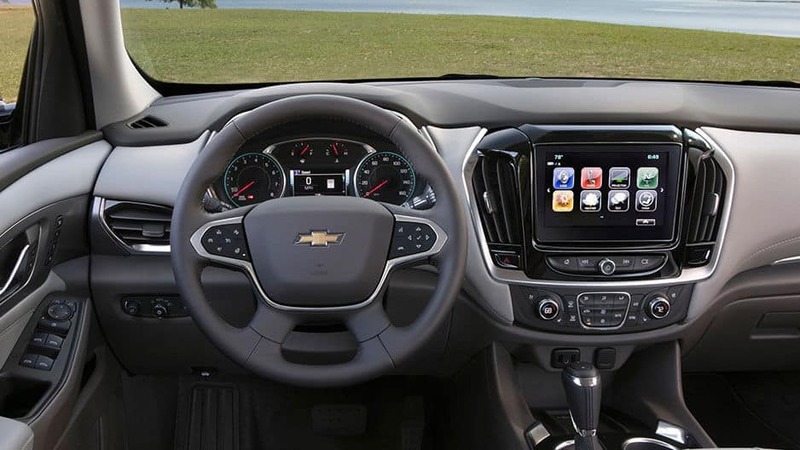 This midsize crossover SUV’s bold frame is complemented by a contemporary interior that boasts innovative features like the Chevrolet Infotainment system, available 4G LTE Wi-Fi, and Bose® premium sound system. 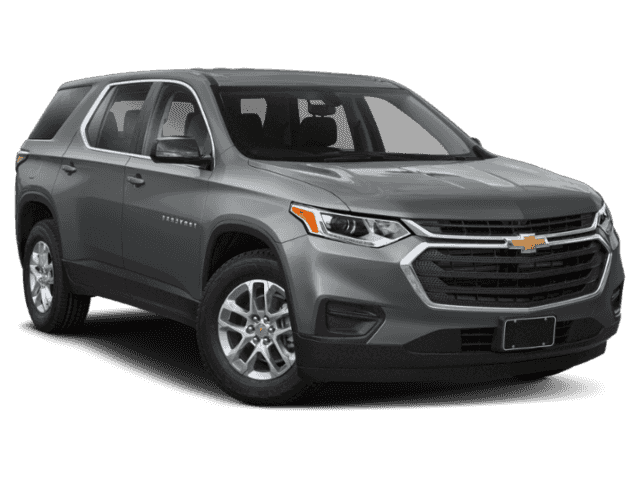 With seating for up to eight and 98.2 cubic feet of available cargo space, the new Chevy Traverse is ready for any adventure that comes your way. 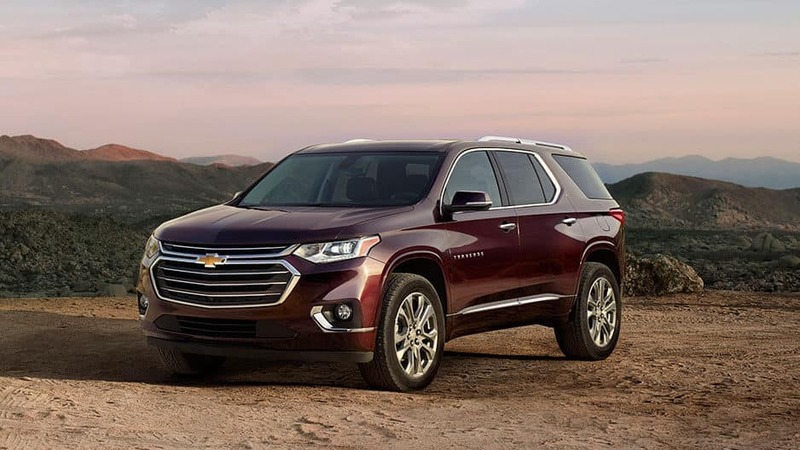 Enjoy the satisfying power of the Chevy Traverse’s 3.6-liter V-6 engine that delivers 310 horsepower and 266 pound-feet of torque. 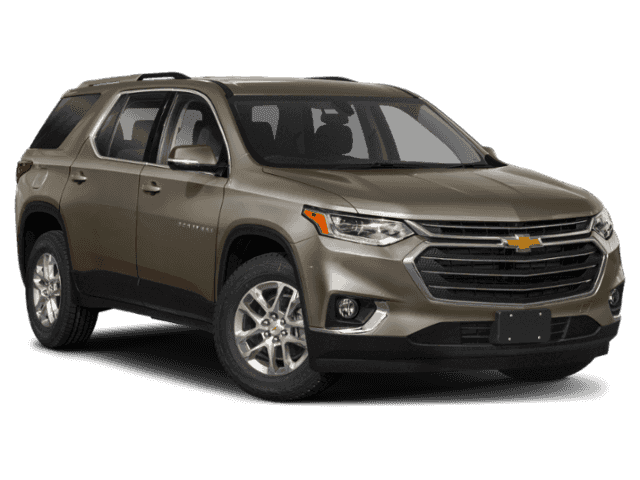 With all that power, the new Traverse boasts a 5,000-pound towing capacity so you can bring your jet ski or small trailer along for the ride. 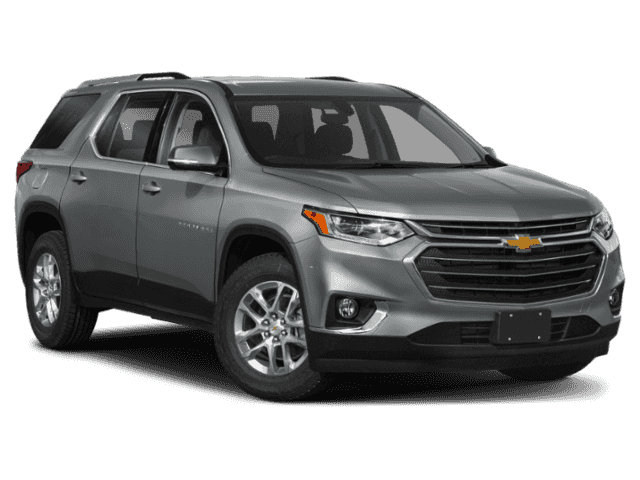 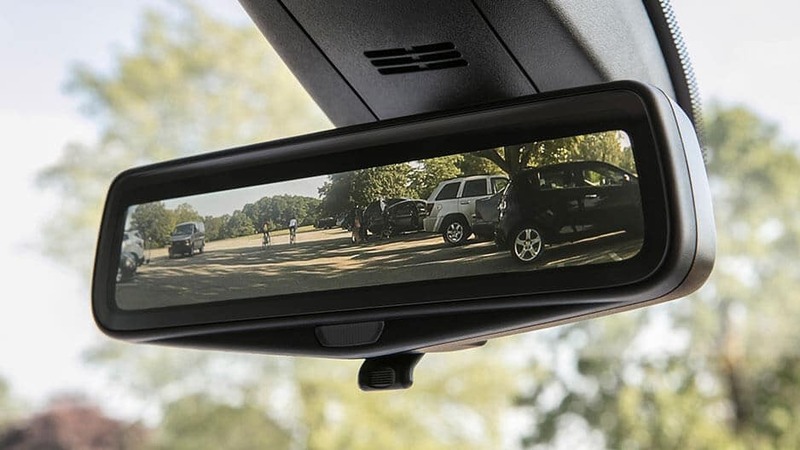 These are just a few ways the new Chevy Traverse keeps your wants and needs in mind. 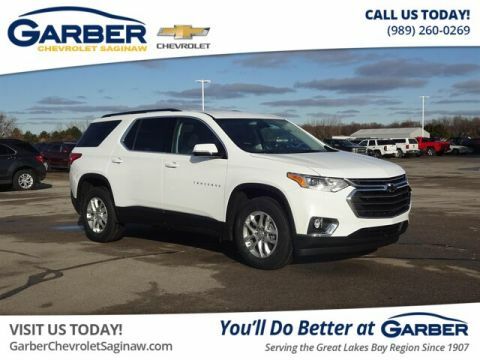 Fall in love with the new Chevy Traverse today with a test drive at Garber Chevrolet Saginaw.